Imagine waking up in the morning, making that cup of coffee and being able to enjoy it outdoors, rain or shine. With a sunroom, you can! Sunrooms typically feature elegant floor-to-ceiling windows that will leave you appreciating your landscape and view all year round. 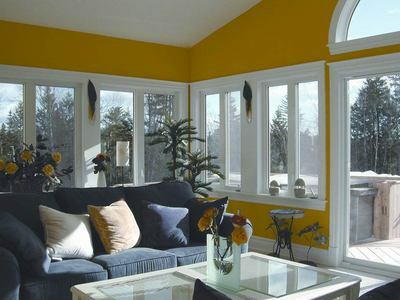 These windows host a breeze in the spring and warmth of the sun in the winter. With so much glass, there is little obstruction for enjoying more of the outdoors, making it feel as if you are sitting alongside your flower beds or under the trees without even having to step outside. A sunroom can take on many shapes and sizes. Whether you are looking to build a second living room for your family to enjoy together, or create a quaint room to cozy up and read a good book in, a sunroom is your answer. It can be designed with closed off doors or a wide open space lengthening the room you choose to build from. Not only does this create more space within your home, it also increases the value of your home. Since a sunroom is an addition, it is built with an HVAC system. An HVAC system’s purpose is to provide thermal comfort and acceptable indoor air quality. This means keeping your home cool in the summer and warm in the winter. Sunrooms don’t just provide a versatile environment for you and your family. They also function as a climate-controlled greenhouse for plants and flowers that need a little extra TLC throughout the winter season. Orchids, hibiscus, parlor palms and ficus are a few plants that thrive on filtered sunlight. These tropical plants prefer to be warm and sunny and won’t survive without it. Not only does the sunroom provide an environment for the plants but it also provides a ‘tropical’ oasis for you and your family during those colder months. Having trouble growing orchids? A sunroom provides the perfect environment! Even during the warmer months, it’s not always your first choice to spend the day or evening outside. Often times, going outside can pose more issues than necessary, from pollen collecting on your furniture to mosquitoes eating you alive. As we all know, pollen falls likes snow in South Carolina and can take over the outdoor space fairly quickly. Protecting your outdoor furniture from pollen stains, while also protecting your family from uncomfortable bug bites, can become difficult during the spring and summer seasons. So take pleasure in your comfy cushioned chairs and bring them indoors to enjoy the mesmerizing sunset while avoiding mosquitoes all together. An added bonus in our opinion! Stunning sunroom addition in NE Columbia, SC. 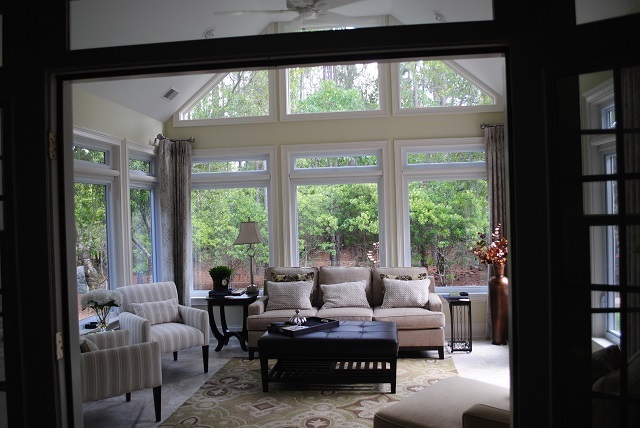 Whether you want to add a cozy little nook for reading, or plants, or create a second family room, Archadeck of Central South Carolina can design and build a custom sunroom addition just for you. Contact Archadeck of Central South Carolina at (803) 603-2160 or email centralsc@archadeck.net to discuss sunroom options for your home! This entry was posted in Custom Outdoor Living Designer & Builder, Outdoor Living, Outdoor living space design and building, Outdoor Rooms, Sunrooms and tagged Archadeck of Central SC, Archadeck of Central South Carolina, Central SC one-of-a-kind outdoor structures, Columbia SC Sunroom Builder, Columbia sunroom builder, Florence sunroom builder, Lexington sunroom builder on June 8, 2016 by archadeckofcentralsc. Our sunrooms give you a front-row seat to Mother Nature no matter what the season! Whether you call it a sunroom, Florida room, patio room, conservatory or a solarium, if forty percent or more of the walls are glass it is technically a sunroom, and that makes it easy to bring the outdoors into your home. Through the development and use of improved materials and design, the three major issues with sunrooms of years gone by — heat loss, heat gain and leaks — are things of the past. With a sunroom by Archadeck of Central South Carolina, you comfortably stay indoors, with air conditioning and heat, while still enjoying the view outside. The common misconception that sunrooms are most beneficial during the winter couldn’t be further from the truth, especially here in the central South Carolina area. Like a climate-controlled greenhouse, sunrooms are ideal for growing a variety of exotic plants such as orchids, philodendron, ficus, parlor palms and peace lilies, as well as providing a beautifully nature-enhanced space where you can dine, entertain and relax throughout every season. What differentiates sunrooms from other kinds of structures are the many windows, rather than screens, that immediately satisfy the conflicting desires for nature and comfort. It’s a place to enjoy your morning coffee and newspaper with a lovely view of your garden or landscape, a protected area for children and pets to enjoy the sun, the perfect place for a midday luncheon or afternoon book club meeting and a great place to unwind after a long, hard day of work. You can enjoy all of these activities in your sunroom without being bothered by pesky insects and the horrible effects of pollen. With a sunroom, you can enjoy your backyard even in a downpour. Unlike a deck, when you’re in a sunroom a pop-up rain shower can’t run you off from your space, not to mention the fact that you can have comfortable sunroom furniture that won’t be ruined by rain. And talk about a room with a view…for homes with a view of the lake or a private wooded lot, the structural components of a sunroom greatly reduce blockage of those desirable views. Another advantage of some sunrooms is that light becomes an architectural element, as the contrast of light and shadow plays across the room as the day progresses or as the weather changes. With a custom-designed sunroom, you can make any size area, from a tiny space to a broad one, feel bigger and brighter with the additional natural light the windows provide. Along with all the natural sunlight that will fill your home, the sunroom provides panoramic views of the landscape and allows a birds-eye view of Mother Nature and the ever-changing seasons. 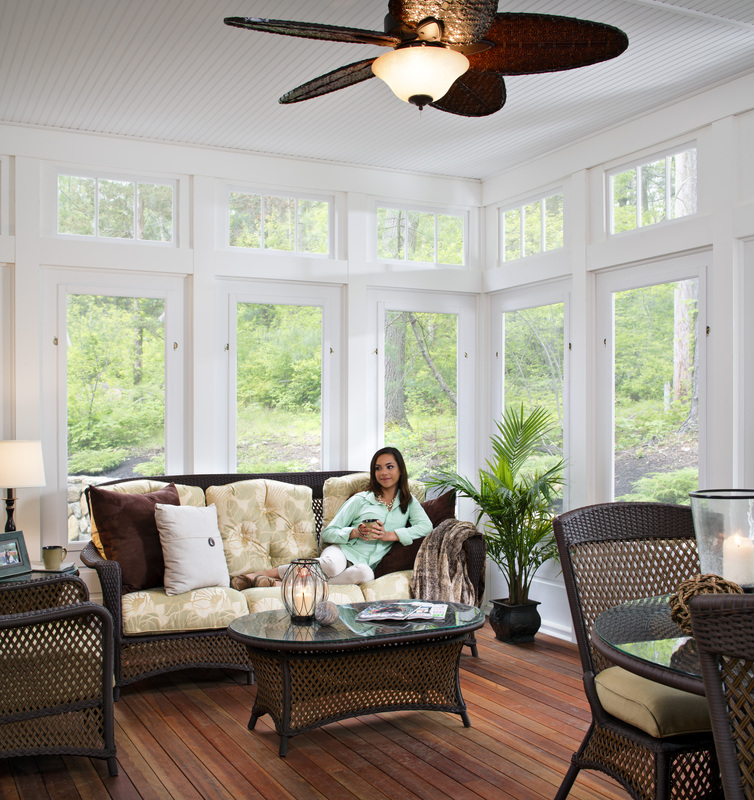 No pollen, mosquitoes or rainy weather will keep you from enjoying the outdoors with a sunroom. And for those who have been diagnosed with Seasonal Affective Disorder (SAD), the sunlight that flows into a sunroom helps a great deal in combating the winter blues. No more venturing out into a cold front yard during the winter months or a humid one in the summer to feel the morning sun. Having a custom sunroom makes getting that needed sun therapy effortless and something to look forward to. 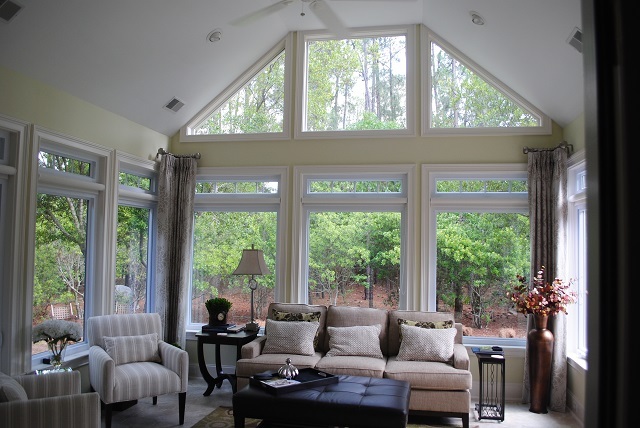 With so much glass, any sunroom can present heating and cooling challenges. By using the newer, more innovative types of glass, insulation and roofing, you can keep your space comfortable without wasting excess energy to help regulate heat and cold, and to alleviate leakage problems. Sunrooms add the functionality of a year- round room because they are fully conditioned. The presence of an HVAC system and the “wall of windows” design allows for plenty of natural light and beauty. Though many only consider the extra cost of adding on a sunroom, since it qualifies as an interior addition requiring a foundation and roof, rest assured that it will pay for itself over time. With so many variables, the cost of a sunroom varies, especially when comparing it to the cost of a screened porch and three or four season room. Ask nearly any sunroom owner, and they’ll tell you the cost of a sunroom is well worth its many benefits. Consider the way you and your family could use a sunroom addition. The versatility of a sunroom is key to discovering just how perfectly it will fit for you. Contact Archadeck of Central South Carolina to learn more about custom designing and building a room for all seasons for your home! Call us today at (803) 603-2160 or email us at centralsc@archadeck.net. This entry was posted in Custom Outdoor Living Designer & Builder, Outdoor Living, Outdoor Rooms, Sunrooms and tagged Archadeck of Central SC, Archadeck of Central South Carolina, Central SC one-of-a-kind outdoor structures, Columbia SC Sunroom Builder, Columbia sunroom builder, Florence sunroom builder, Lexington sunroom builder on August 8, 2015 by archadeckofcentralsc. Our sunrooms give you a front row seat to Mother Nature no matter what the season! It may seem hard to imagine, given all the unseasonably nasty, damp and cold weather we’ve been experiencing here in central South Carolina, but spring is right around the corner. Wouldn’t it be nice to be able to enjoy the awakening of nature unfettered by the remnants of the winter climate? You can, in your own custom designed and built sunroom. A sunroom is a versatile extension of your home that blends seamlessly into the existing architecture and allows enjoyment of your environment while you’re sheltered from adverse weather. Your Columbia landscape is at the end of its winter repose and preparing for its trees’ foliage to appear and buds to sprout, the emergence of daffodils and tulips from the soil and the arrival of blue birds in this vignette of spring. As daylight savings time begins, the days are getting longer, allowing more time to indulge in nature’s beauty…as long as the weather is clear. A sunroom by Archadeck of Central South Carolina will ensure unencumbered front row seating for the arrival of spring, and any other season, in your own backyard, no matter what the weather may bring. As a matter of fact, you’ll be able to relax and be delighted by every full-color spring blossom during the winds of March and the showers of April, all from the comfort of your temperature-controlled room with a view. 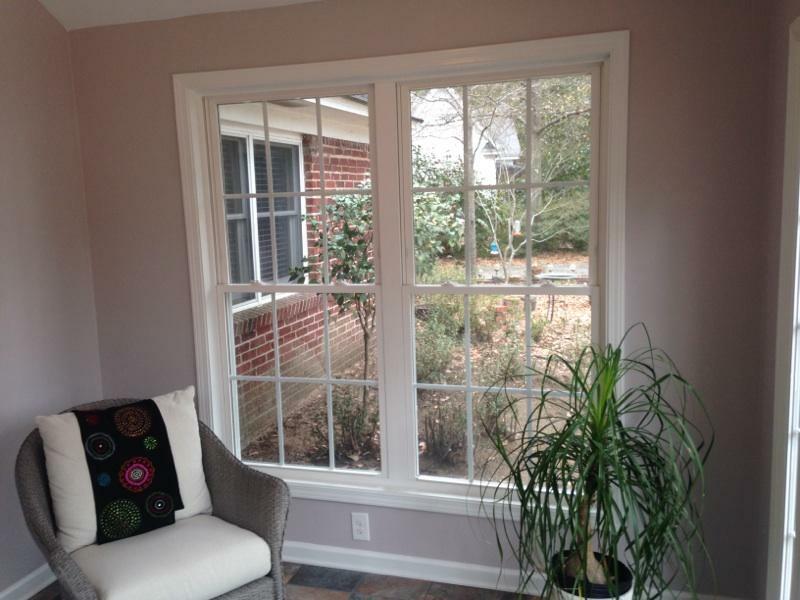 This spacious sunroom in Columbia, SC, delivers versatility within the home. Bring the outdoors in, all year round – You can take full advantage of a climate -controlled panoramic view of the beauty and interest in your very own backyard, season after season. Experience the feeling of being outside without exposure to pesky insects, pollen or inclement weather. Mood and health enhancement – Sunshine is beneficial to physical and mental health, improving a person’s outlook and heightening their energy. Lift your spirits and feel better while you exercise, read a book, indulge in a hobby, enjoy a cup of coffee or just rest and forget all your worries in your sunroom. Extend your living space with added versatility – This room can play any role, fulfill any need or desire and will easily be the most utilized room of your home. Use it as an early morning exercise room, your home office space, an entertaining or dining room, a sun-filled craft room, a family room with a sleeper sofa, a play area for the kids (even when it’s raining), the perfect conservatory-style room for your exotic plants or perhaps a combination of several of these. Add value to your home – Sunrooms are a cost-effective way to add square footage and curb appeal to your home while increasing outdoor living enjoyment by capturing an abundance of warmth and natural light from the sun. These factors can create a large energy savings when compared to the energy costs associated with a regular interior space. This entry was posted in Aluminum and vinyl four season rooms and sunrooms, Custom Outdoor Living Designer & Builder, Outdoor Living, Outdoor Rooms, Sunrooms, Three and Four Season Rooms and tagged Archadeck of Central SC, Archadeck of Central South Carolina, Central SC one-of-a-kind outdoor structures, Central SC unique deck and outdoor spaces, Columbia deck and screened porch combinations, Columbia sunroom builder, Florence sunroom builder, Lexington sunroom builder on March 13, 2015 by archadeckofcentralsc. Say the name Punxsutawney Phil and everyone knows who you’re talking about. 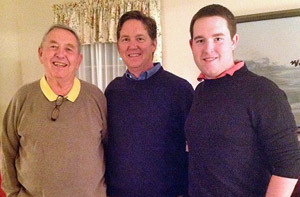 If you want to know if spring is going to arrive early, Phil’s your “man.” It’s awesome to be known as the best in the business, or to be considered the “go to” for something specific like that. This year, Phil not only saw his shadow, but had plenty of time to write a poem, take a selfie and post it on various social media sites too! As a homeowner, six more weeks of winter is good news! 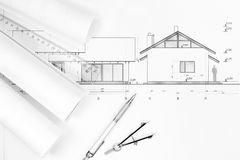 It means you have plenty of time to plan and create your anticipated custom outdoor living space or update an existing space. Like Punxsutawney Phil, Archadeck of Central South Carolina is truly the “go to” for custom outdoor living environments in Columbia, Lexington, Florence and the surrounding areas. Maybe this is the year you are ready for a new outdoor living space or you are ready to upgrade that plain jane concrete patio that came with your home? Choosing to begin your project now will ensure you are ready to enjoy the outdoors to the fullest this spring! 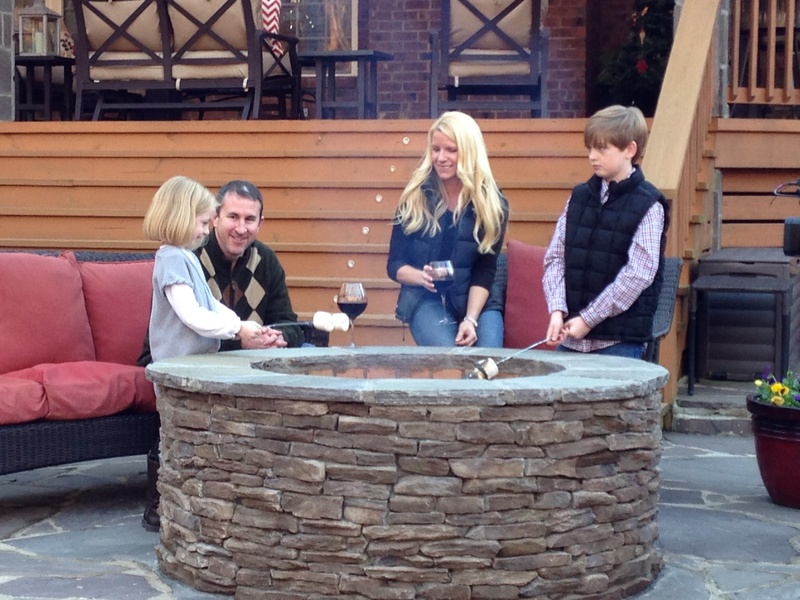 Our custom designs encourage quality time outdoors! Keep in mind not all outdoor structures are created equal. Just because you have an outdoor structure doesn’t mean you have an “outdoor living space.” An outdoor living space is a customized, multifunction place where you can entertain, relax or simply enjoy Mother Nature. Outdoor living spaces can often be the most utilized areas, as they are now perceived as extensions of our homes rather than an as amenities. Many homeowners are beginning to realize that the primary living areas of their homes don’t have to be indoors and are requesting spaces that bring all the comforts of the indoors outside. With more than twelve years in the business of outdoor living design, Archadeck of Central South Carolina has helped hundreds of homeowners create versatile structures that are both beautiful and functional. Some of our most popular designs include deck and screened porch combinations, sunrooms and hardscape areas such as patios and fire pits. We design and build one-of-a-kind outdoor structures for the way you and your family want to live outdoors, while preserving your home’s style and surroundings and keeping your budget in mind. If you notice outstanding workmanship, or a unique deck or outdoor space here in the Central South Carolina area, chances are, we’re behind the design! We deliver uncompromising attention to detail with a high level of quality and craftsmanship. With six more weeks of winter, there’s plenty of time to transform your backyard into the space of your dreams before spring. Call Archadeck of Central South Carolina today for a free design consultation at (803) 603-2160 or email us at centralsc@archadeck.net. This entry was posted in Custom Outdoor Living Designer & Builder, Deck design, Outdoor Living, Outdoor living combination structures, Outdoor living space design and building, Outdoor Rooms, Patio and tagged Archadeck of Central SC, Archadeck of Central South Carolina, Central SC one-of-a-kind outdoor structures, Central SC unique deck and outdoor spaces, Columbia deck and screened porch combinations, Columbia sunroom builder, deck and screened porch, Florence deck and screened porch combinations, Florence patio builder, Florence sunroom builder, Lexington deck and screened porch combinations, Lexington patio builder, Lexington sunroom builder, Punxsutawney Phil, Six more weeks of winter on February 13, 2015 by archadeckofcentralsc.